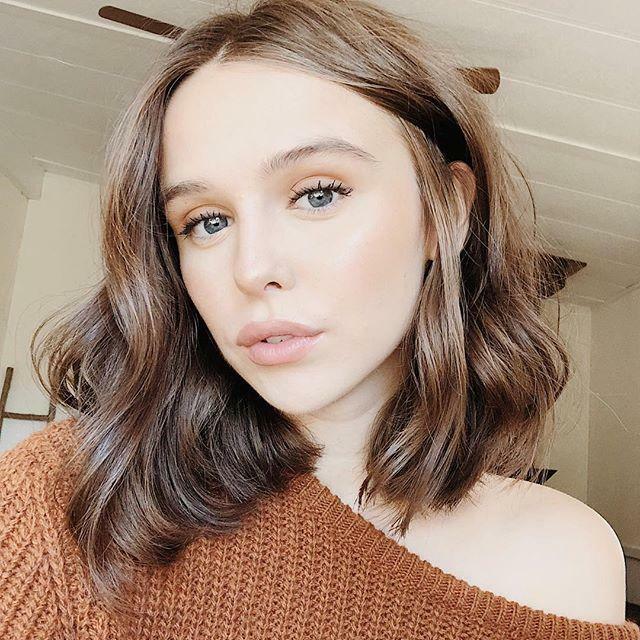 Acacia Brinley is an American Singer, Youtuber, Actress and Model. She was born on October 22, 1997 in Boston, Massachusetts, United States of America. She started singing when she was just 3 years old. 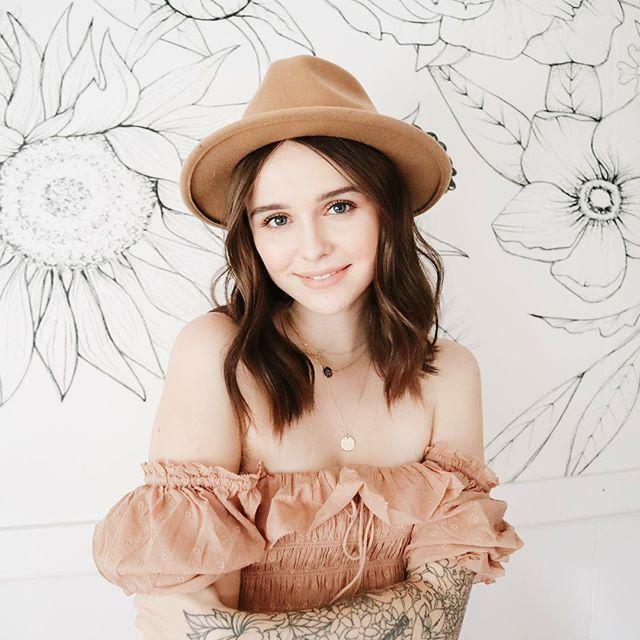 Acacia Brinley is the lead singer of the Band Watercolor. She also has a Tumblr blog, which she started when she was in 7th standard. 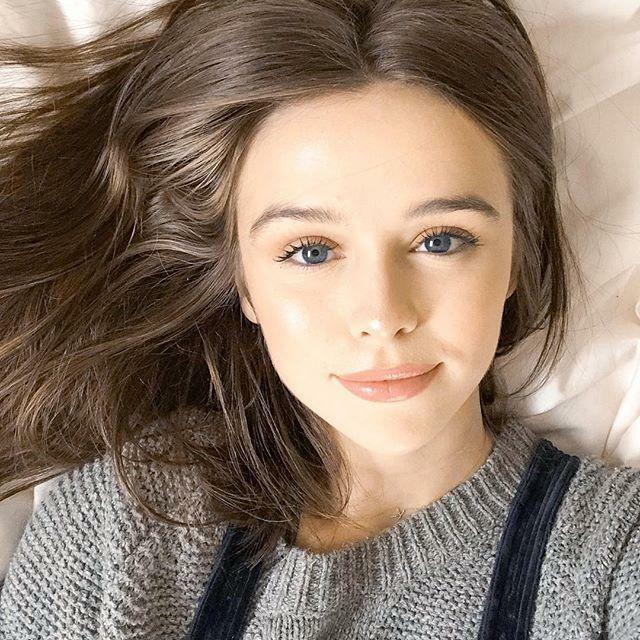 Other than singing Acacia Brinley also did modeling for several brands. She worked in movies like Untitled Eli Roth CryptTV Snapchat Murder Mystery’, Another Day in Paradise, American Satan and TV series CODE 9. Her father name is Richard Clark and her mother name is Mellissa Clark. 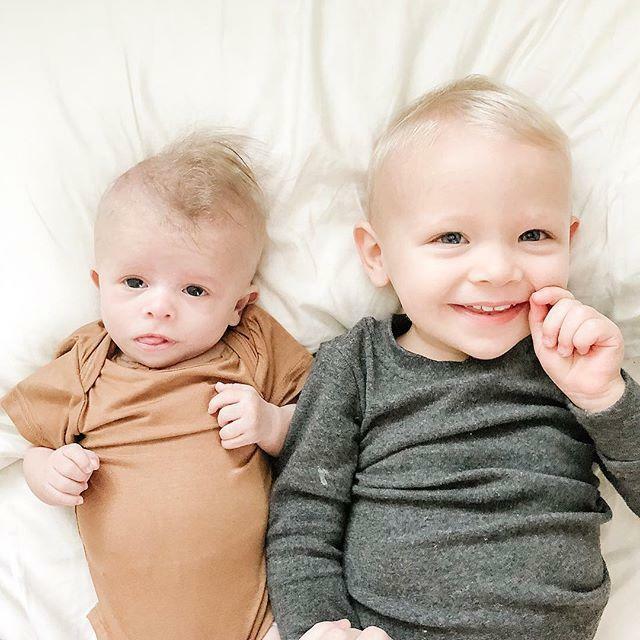 She has two elder brother Peyton Clark and Keegan Clark and a younger sister Maelie. Acacia was an affair with Sam Pottorff. After their break up she started dating Benn Suede. In 2015 she broke up with Benn Suede too and started dating Jairus Kersey. 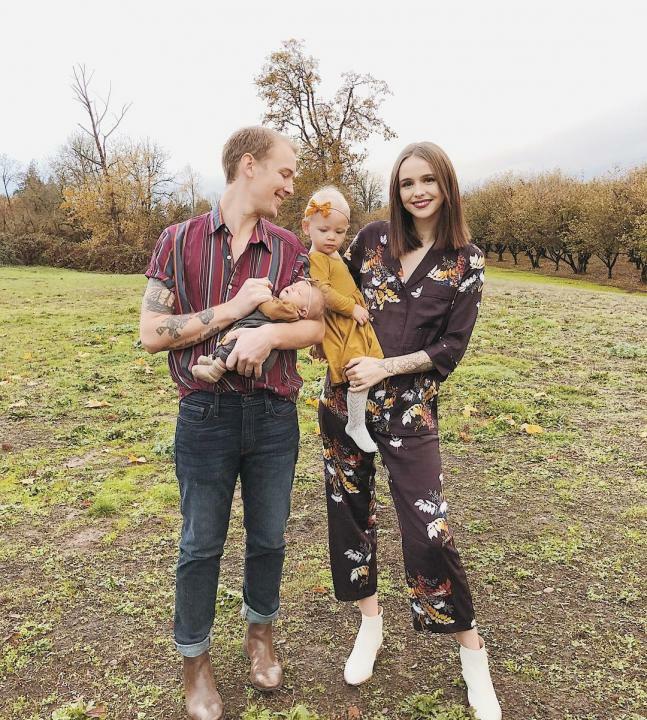 After two years she gave birth to a daughter, Brinley Kersey and in 2018 she gave birth to Rosemary Kersey. Other than singing Acacia also has a YouTube channel Acaciacutie which she launched on 1 June 2008. 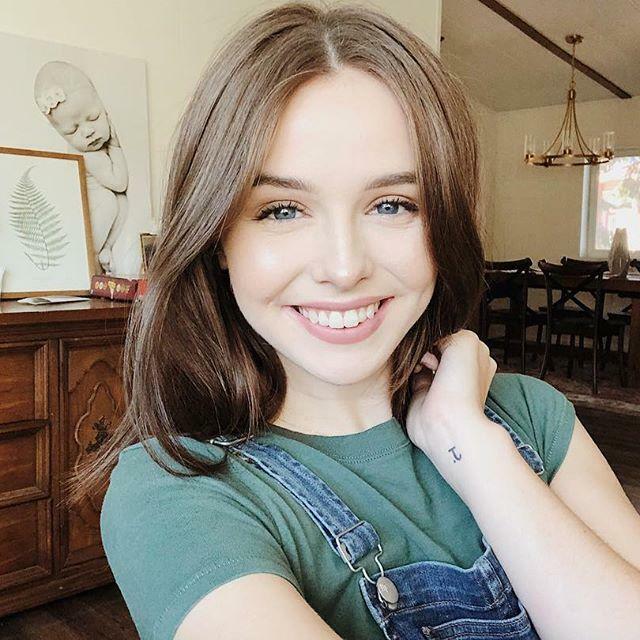 Acacia has more than 850k subscribers on her YouTube channel. She was born on October 22, 1997, in Boston, Massachusetts, United States of America. Her father name is Richard Clark and her mother name is Mellissa Clark. Acacia Brinley is the lead singer of the Band Watercolor. She also has a YouTube channel with more than 850K subscribers. She launched her YouTube channel on 1 June 2008. 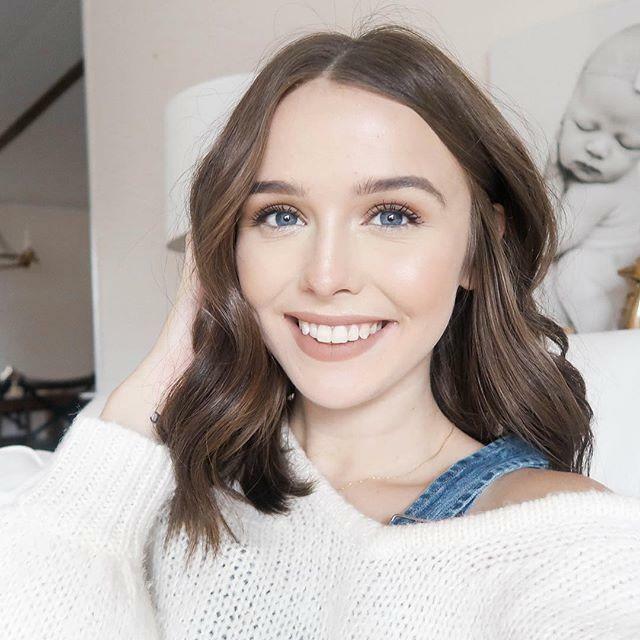 Acacia Brinley is married to Jairus Kersey. She has two daughters Brinley Kersey & Rosemary Kersey. Acacia also has a Tumblr blog which she sarted when she was in 7th class.